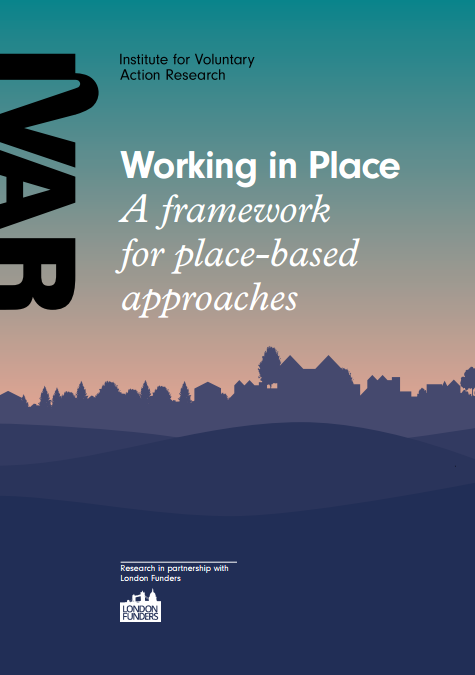 Using the findings from our research, we have produced a framework to support funders in the planning and implementation of place-based approaches. This is presented in the form of questions linked to key stages in the development of place-based working: rationale, design and delivery. The aim is to help funders to anticipate, address and review the challenges of place-based approaches in order to achieve their potential benefits.